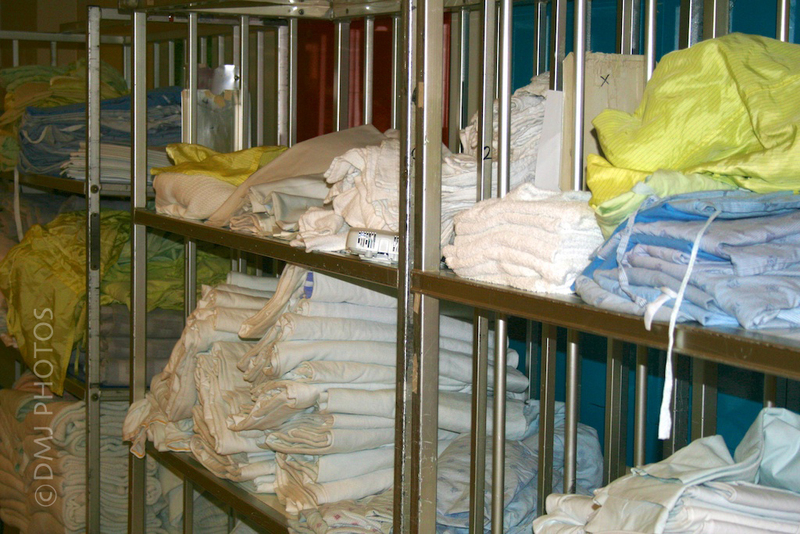 This stack of clean sheets, blankets, gowns, etc., sit in the hall outside my husband’s hospital room. We have been here almost two weeks now as we get his health sorted out. Canada’ s medical and health care system truly is magnificent!